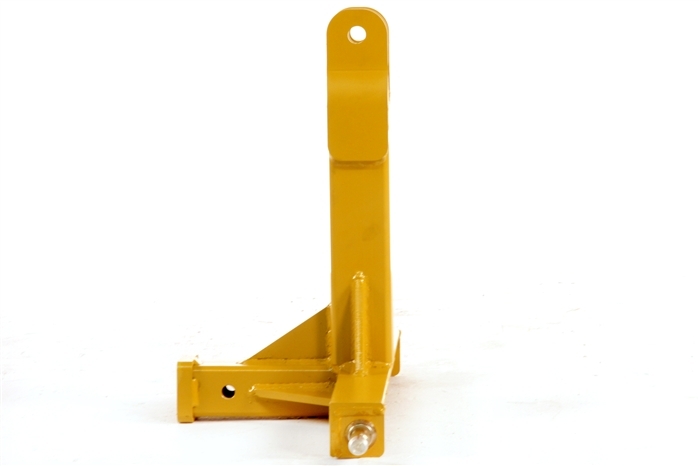 This is a trailer hitch designed to fit a category I, 3 point tractor hitch, and allows the use of a receiver style hitch on your tractor. 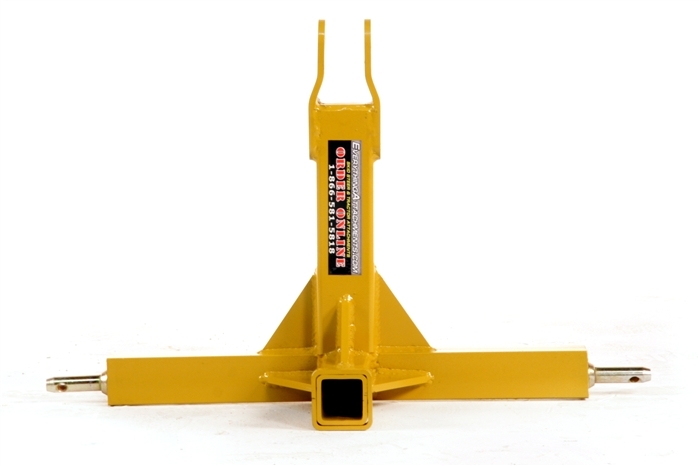 Quickly and easily move trailers with the Everything Attachments receiver hitch which weighs 36 lbs. Everything Attachments does not rate this for any specific weight. The trailer hitch has a 2" x 2" opening for using a standard receiver. 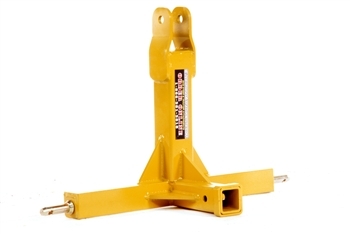 Fits compact tractors with a standard category I 3pt hitch. 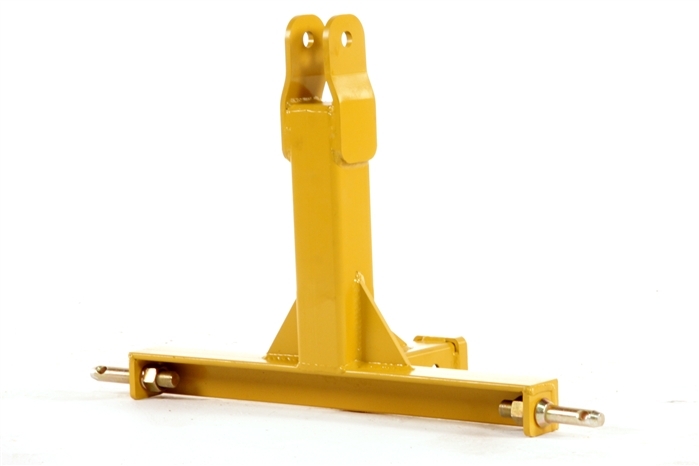 Trailer mover built tough and made to last!!! Major time saver!! Like most things for sale at EA the price is a little more than what you would pay at the Tractor store we all know and love, but the Quality is in another league, my only complaint would be that this implement was really dinged up. put it isn't going to change the performance of this thing its really sturdy steel so it is all about what it looks like which I do care about but again I couldn't give it less than a 5 star rating. it will outlast me, and isn't that what we want. again , the 3 rd attachment from you and everything i expected and more . Thank You !! I wish we had this before! We move a lot of implements from trailers to Chippers. This makes it so easy! No bending or warping and we have had some very heavy weight on it.